No place on Earth compares to this vast white wilderness of elemental forces: snow, ice, water, rock. Antarctica is simply stunning. 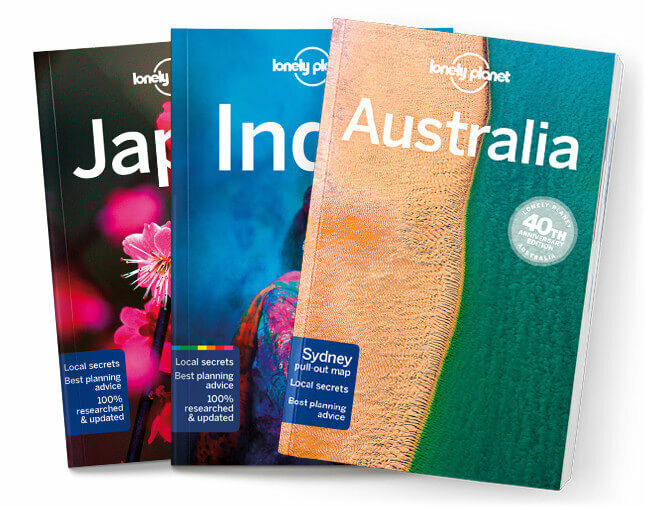 Lonely Planet will get you to the heart of Antarctica, with amazing travel experiences and the best planning advice. Lonely Planet Antarctica is your passport to the most relevant, up-to-date advice on what to see and skip, and what hidden discoveries await you. Get up close and personal with the local penguin populations, cruise the picture-perfect Lemaire Channel, or pay a visit to Ernest Shackleton’s eerily preserved hut, all with your trusted travel companion. Get to the heart of Antarctica and begin your journey now!